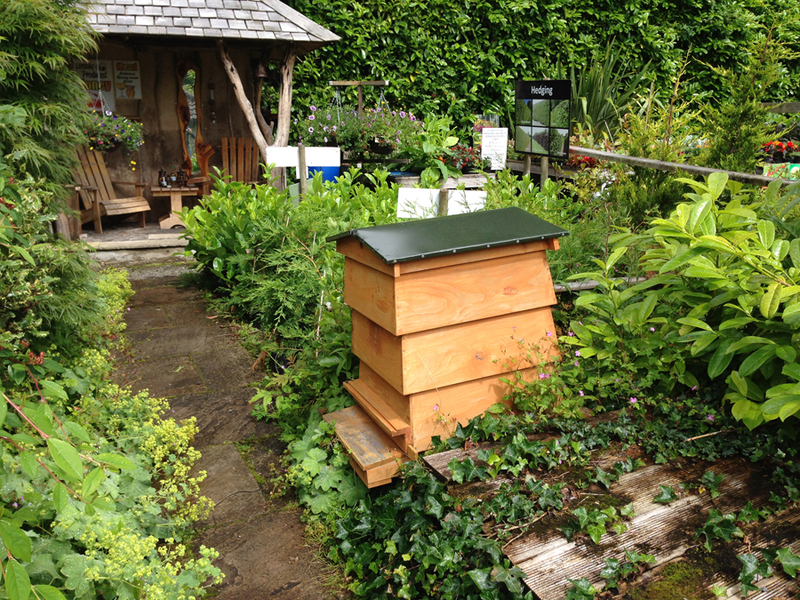 Here at The Gardens we have bee-hives brimming with teams of the busiest bees working all hours of the day to bring you the finest quality honey.We currently have 16 hives which source nectar from the garden centre, surrounding forest and meadows. 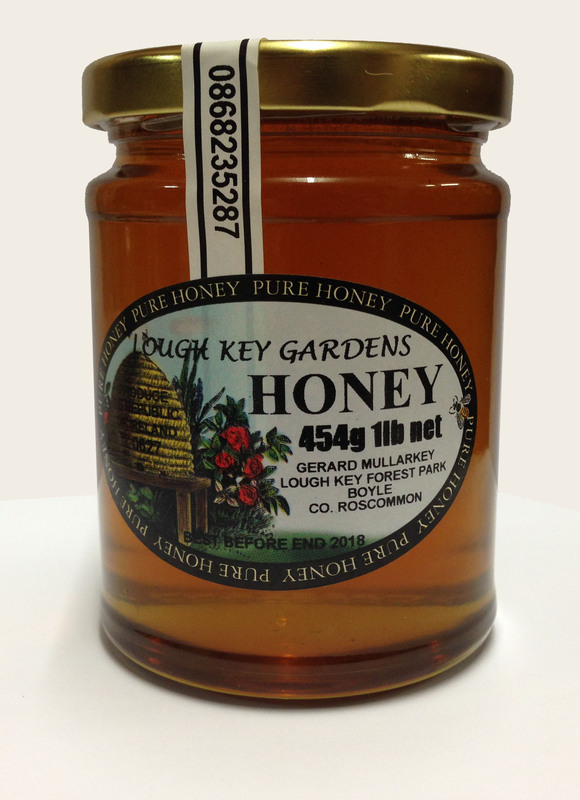 In contrast to many available commercial brands our honey is free of any antibiotic residues or diluents and is 100% natural. Should you wish, we can offer you your very own beehive, delivered and installed. We have an experienced bee keeper on hand to answer all of your questions and empty bee hives for purchase in store. If you would like more information you can Contact Us, or call in store where we will endeavor to answer any questions you may have.